We are currently living in the 21st century where anything and everything can be explained by using science. We no longer have to bust our heads and fear that a super power is at play when we cannot understand something. We leave it up to the scientists and soon enough we get an explanation for that. Well, not all the things can be explained using science. Yes, even in the 21st century there are certain things that science can’t explain. In fact, there are certain places in this earth where mystical things tend to happen. These places contain something which remains unexplained even today. Listed below are such 5 places. 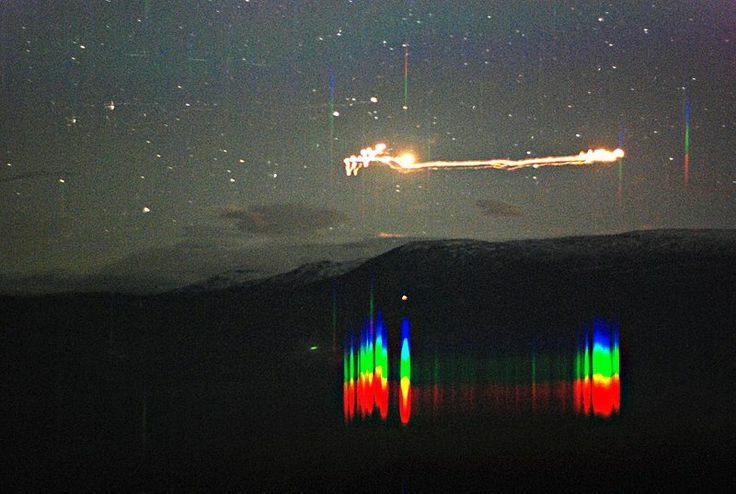 For decades now the people of Hessdalen Valley, Norway have been witnessing this magical lights across their night sky. This light happens to appear in their sky, dance around in patterns and sometimes even flash in different colors. This has been witnessed by a lot of people over the years and none could confirm what it was. One explanation given by the people is that the area is radioactive. The radiation is carried by dust particles and explodes upon reaching the atmosphere. Another theory that has come up is that the entire valley maybe a giant battery. It is an established fact that one of the valleys is rich in copper while the other valley contains zinc in abundance, two components found in a battery. All they need is some sort of acidic connection to light up. The river at the base of the valley contains sulfuric acid which might be the acidic source.